2011 global IML demand by format was 64% IML-IM (injection-mold), 35% IML-BM (blow-mold) and 1% IML-TF (transfer-foil). Ninety-five percent of the European market is IML-IM; in North and South America and Africa-Middle East, IML-BM applications make up about 80% of the field. Last year, IML demand was growing at about a 22% annual rate in South America. Worldwide, the growth rate was about 3.25%. Looking ahead, global IML volume will rise from about 829 million sq meters this year to roughly 975 million sq meters in 2016. Growth rates will rise above 5% a year in 2012-2013, then decline to 3% in 2016. Overall, IML growth is being driven by recovering volumes in Europe for IML-IM and ongoing market development in South Africa and South America. Russia and China are hotbeds of IML-EB (extrusion blowmold) for petrochemical-product packaging. North America continues to frustrate the overall IML market but has signs of stability in volume for IML-EBs. There are ongoing delays in realizing large-volume domestic production of IML-IMs. While South America has the highest IML growth, it’s coming from a low volume, and any incremental change has a large impact on growth rates. Africa-Middle East is in a similar situation, but these regions have a higher interest in apps for the IML-EB format. My Thoughts: In-mold labeling made up only 2% of the overall global label market in 2011. Still, it has nowhere to go but up. The new machinery, materials and technology processes described at the IMLCON & IMDCON event are bound to help make applications easier in a broader range of end-use markets. 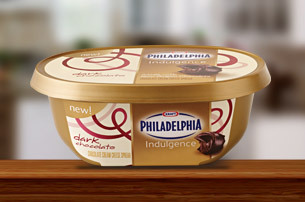 In the packaging arena, look for many more copycat examples of the KRAFT Philadelphia® cooking cream-cheese tubs in 2013 and beyond. 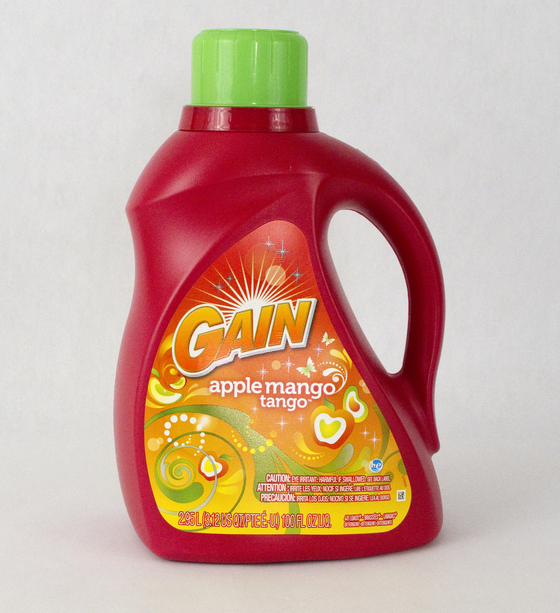 This entry was posted in coating/laminating, labels and tagged blow mold, converting, gain laundry detergent, iml, injection mold, labels, packaging, technology. Bookmark the permalink.